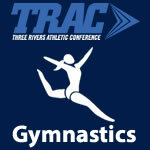 TRAC Gymnastics – TRAC Sports – The Official website of the Three Rivers Athletic Conference. Findlay won their fourth straight TRAC Gymnastics Championship. 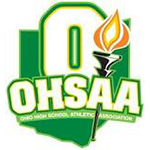 Findlay’s Cassidy Pruitt was the TRAC Gymnast of the Year. Whitmer’s Dustin Costanzo and Notre Dame Academy’s Mike McKee were TRAC Gymnastics Co-Coaches of the Year.